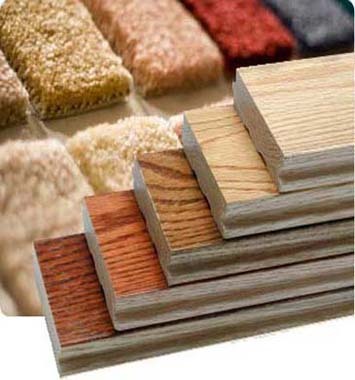 Floors – Premier Flooring Inc.
See the floor that works for you. Come see the right floor that meets your needs and budget. Don't have time to stop by? Contact our experienced sales staff who can select the right floor for your project.